Becky Vickers(BECKS) - Everyday Ghost Hunters/Goatman's Bridge Ghost Tours: BELMEZ FACES-SPIRITS SHOW THEMSELVES IN THE STRANGEST WAYS! 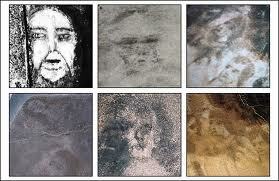 BELMEZ FACES-SPIRITS SHOW THEMSELVES IN THE STRANGEST WAYS! So, I ran across this article on The Belmez Faces. It was talking about theses faces appearing in this home and no matter what they couldn't keep them from showing up. I have never heard about these before. The Bélmez Faces or the Faces of Bélmez is an alleged paranormal phenomenon in a private house in Spain which started in 1971 when residents claimed images of faces appeared in the concrete floor of the house. These images have continuously formed and disappeared on the floor of the home. Located at the Pereira family home at Calle Real 5, Bélmez de la Moraleda, Jaén, Andalusia, Spain, the Bélmez faces have been responsible for bringing large numbers of sightseers to Bélmez. The phenomenon is considered by some parapsychologists the best-documented and "without doubt the most important paranormal phenomenon in the [20th] century". Various faces have appeared and disappeared at irregular intervals since 1971 and have been frequently photographed by the local newspapers and curious visitors. Many Bélmez residents believe that the faces were not made by human hand. 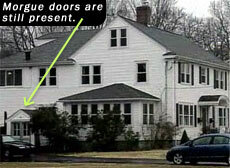 Some paranormal investigators believe that it is a thoughtographic phenomenon, subconsciously produced by the deceased former owner of the house, María Gómez Cámara. 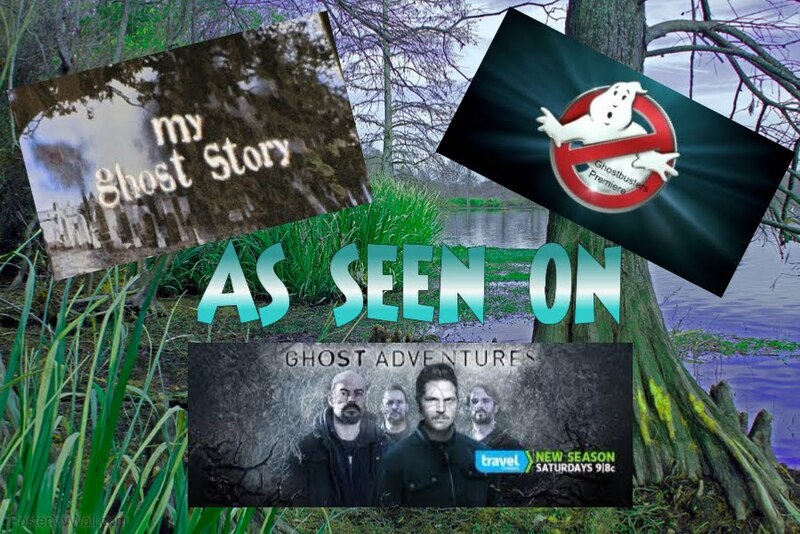 Everyday for the next twelve days I am going to post on the Main Page "hints" of either a person, place or thing.....BUT they will ALL have to do with the Paranormal. Maybe I'll even just post a picture of something and you have to guess what or where it is. Please under the post leave a comment with your guess. 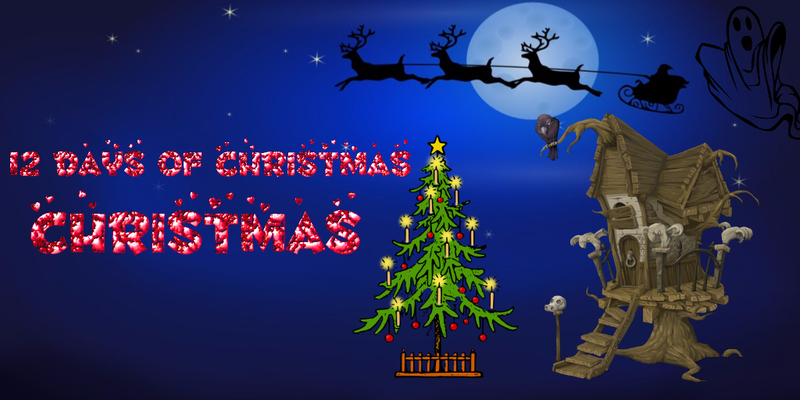 I will reveal all the answers on the day AFTER CHRISTMAS and see how many you got right. Sound fun??? Well I hope so. Day 12-It's not a King but a Queen. Once on the move and now sits still.